Our many partners have many projects and initiatives around the state. The NM Department of Health, Asthma Control Program collaborates with partners around the state with special focus in high burden areas. providers, direct patient care, and case consultation. 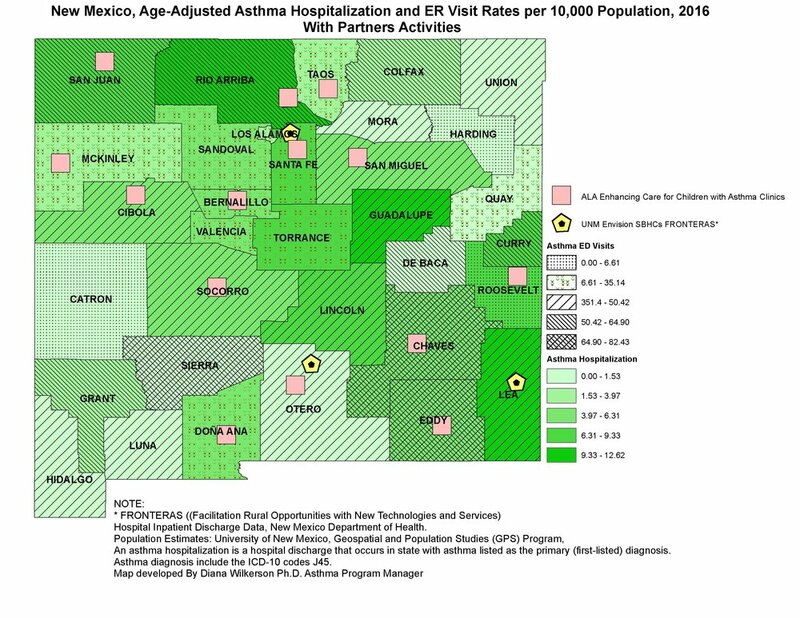 Asthma management and environmental concerns in northwest New Mexico: The role of a school based health center in promoting well-being.